You may find other attractive tea pots in this blog. 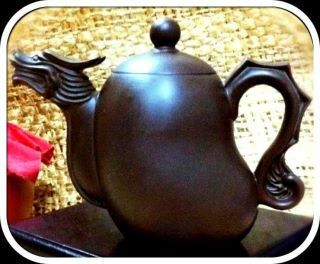 These tea pots not only give you artist beauty beauty but emotional beauty as well. That's why I find this hobby is very well rewarding as it also appreciate in value over time. You may acquire them as an investment.